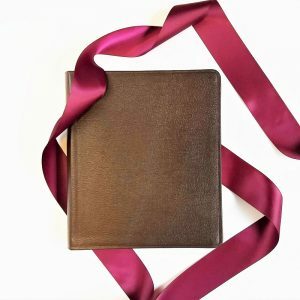 Be part of the new trend of using a personalized Bible wedding guestbook to celebrate God’s Word on your special day. 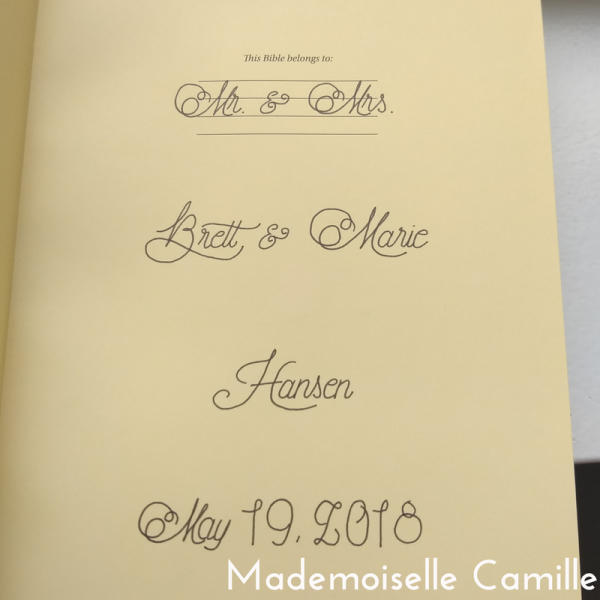 This personalized Bible wedding guestbook commemorates the beginning of a beautiful union. 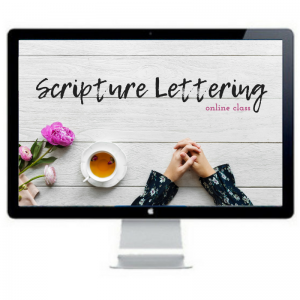 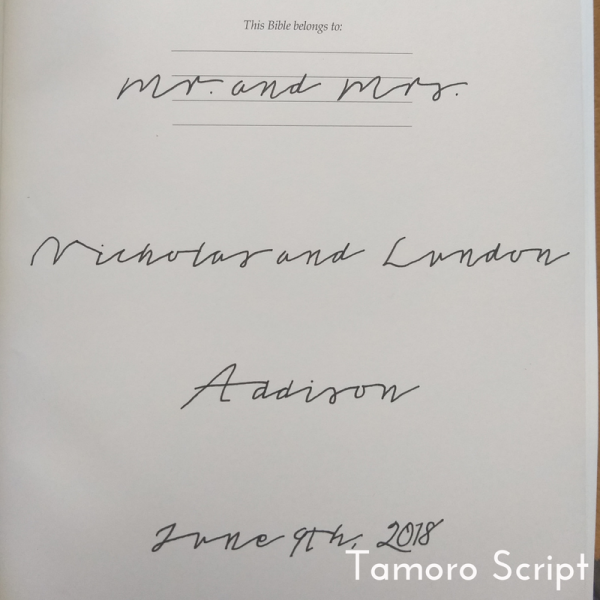 There are margins on every page of Scripture that give guests space to write notes of encouragement to the new couple and sign their names. 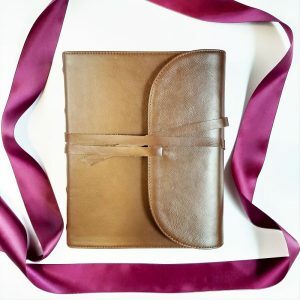 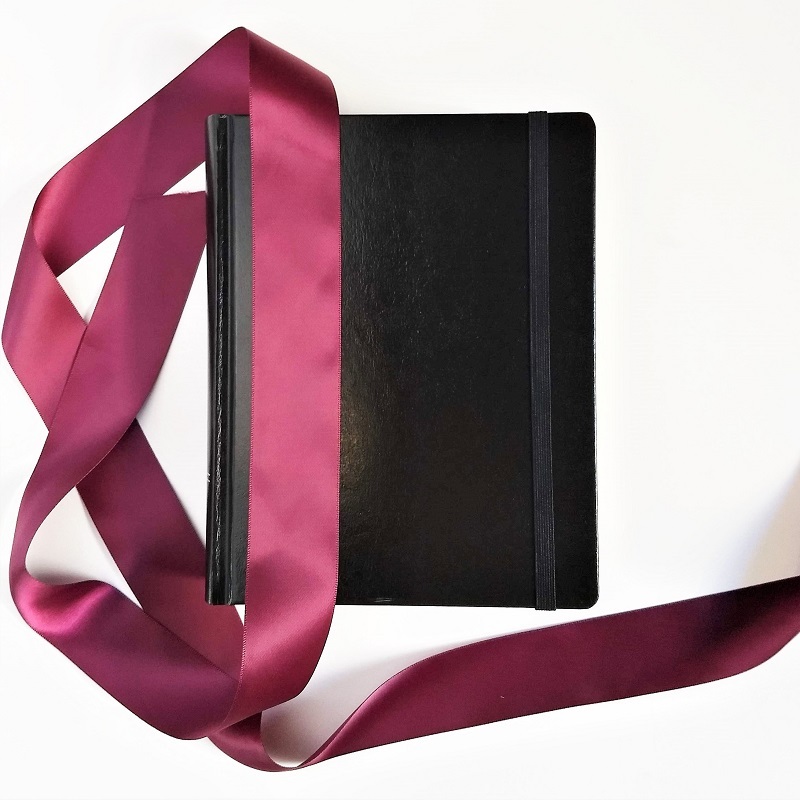 The new Mr. & Mrs. can treasure the notes forever and keep their Bible as an heirloom long after their “I do’s”. 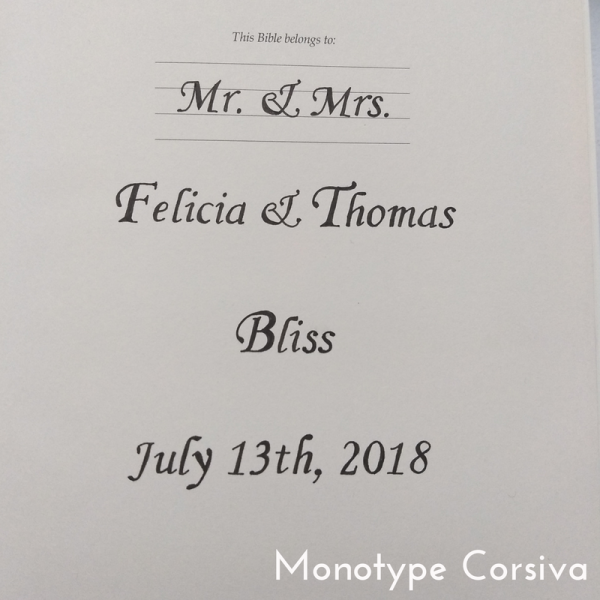 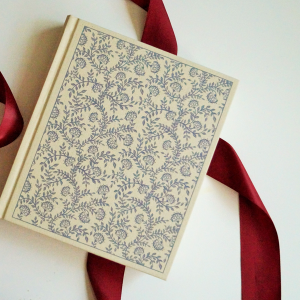 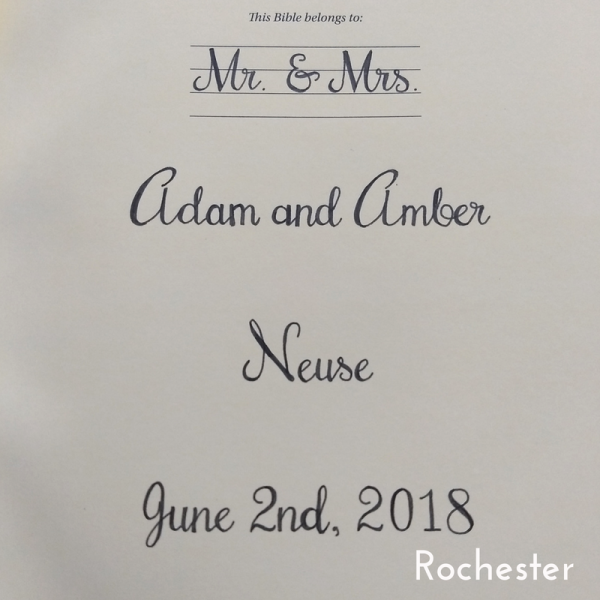 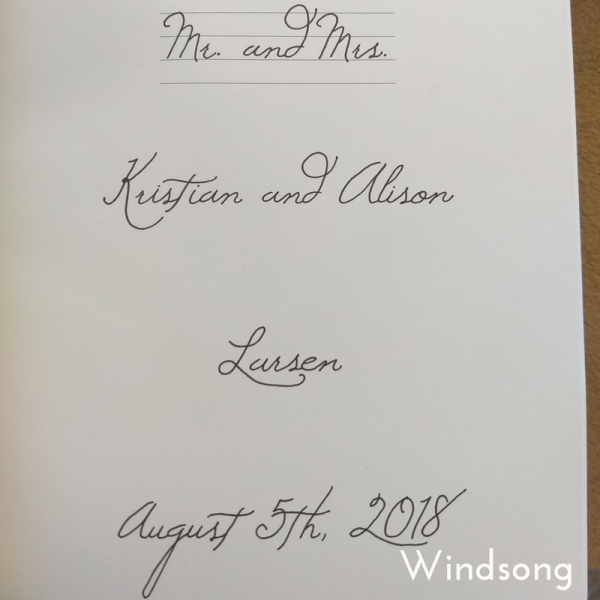 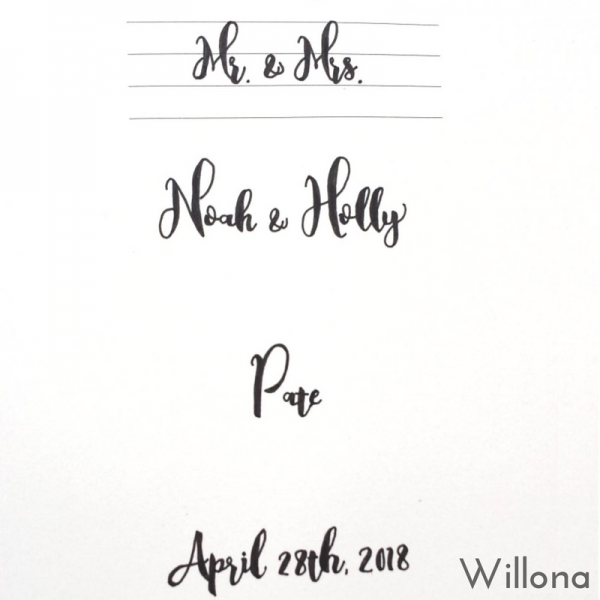 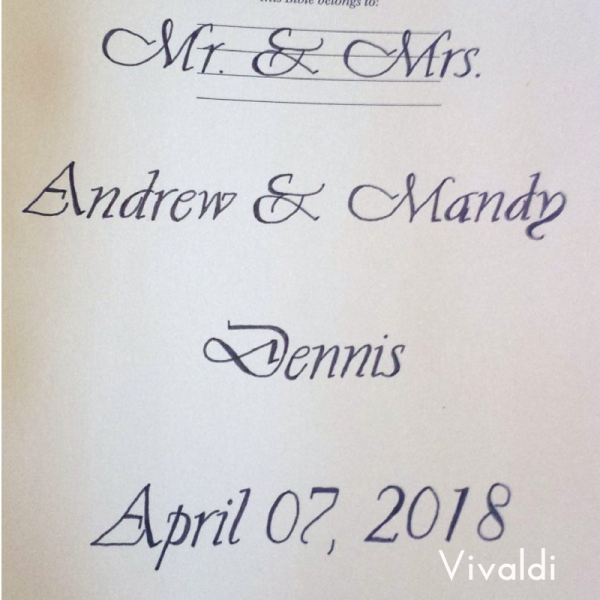 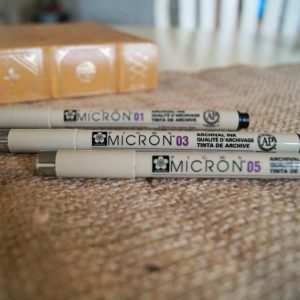 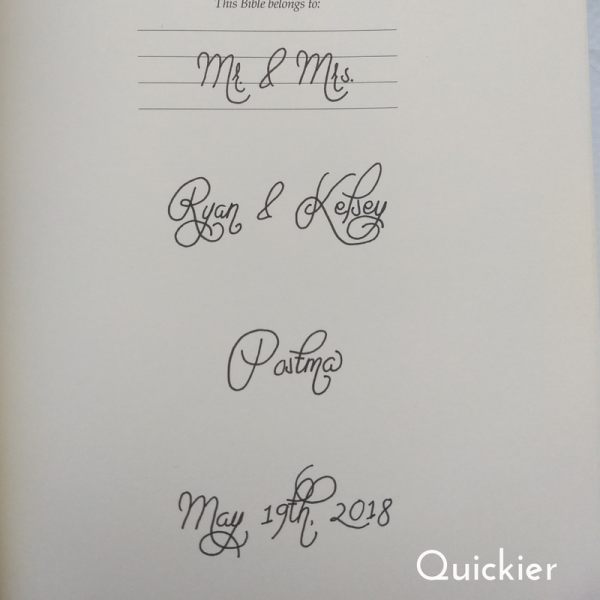 How does the Bible Wedding Guestbook work?